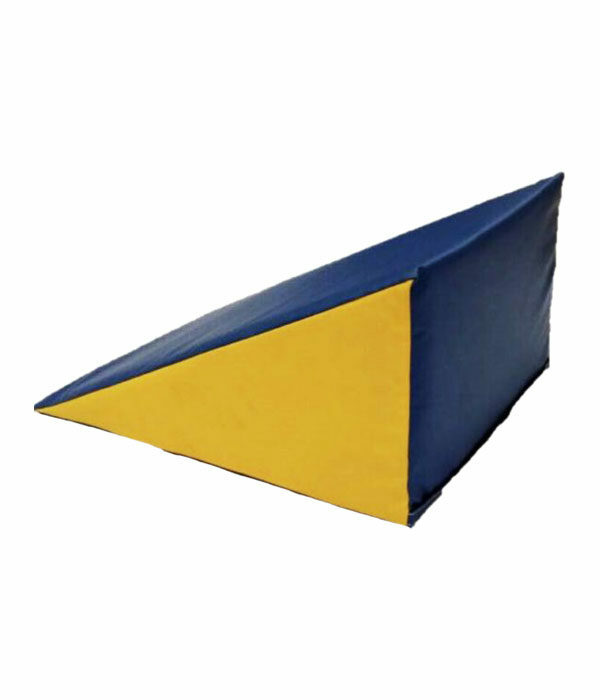 Play is an important part of learning and your child will enjoy hours of imaginative fun with this Soft-Play wedge. 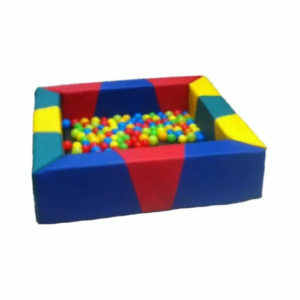 With its bright colors and interesting shape, children can climb, roll and slide on the wedge in a soft play environment. 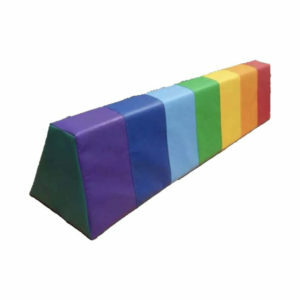 Along with other pieces of soft play equipment it can be used to create a mini obstacle course or feature in construction and building games. 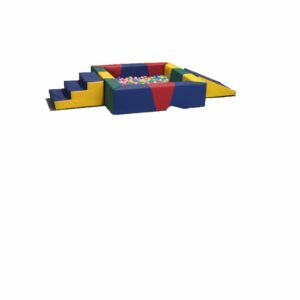 Adding fun to learning soft play is an important part of your child’s development both physically and spatially. 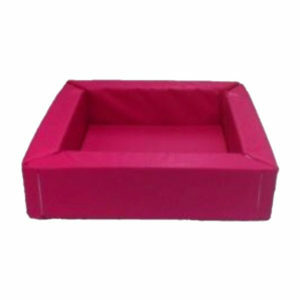 The wedge is made of wipe clean durable flame retardant PVC and high grade CFC-free flame retardant foam and is ideal for home or nursery.